I was planning on using these posts purely for comic effect but I have to report on this one and anyway sod it it’s my blog I can do and say what I please. after last weeks chaos with children’s lurgy induced stay at home dad before I’m supposed to be a stay at home dad the return of the boys to nursery and me to my penultimate Monday in the office was a little rushed this morning and as such I probably didn’t handle or deal with this utterance with as much excitement or deference as I should have done at the time, in fact I think my response to Mrs BC when she pointed it out to me was something along the lines of “that’s nice Dear, but we’re late”. This has weighed rather heavily on my mind all day and I’ve realised that I’m a complete arse and should instead have lavished said child with praise and adoration. What can I say, I’m a prize arse who’s not much good with mornings, especially mornings when I’m running late. I stress again, I’m a total arse, who should be strung up by his short and curlies by the gods of karma. God I’m a prize arse. He’s been babbling for some time now and we’ve had plenty of “mamamamama’s” and “dadadadadada’s” but this was quite clearly “Dad”. I cannot wait until the end of next week when I remove myself from the rat race and can properly dedicate my heart and soul to my dear sweet innocent boys to the extent that they so rightly deserve. Sometimes we just have to slow down and consider what’s important in life, would it really have mattered if I was two minutes later for work? No not really, I’m the boss anyway and even if my boss who’s not been in today had queried it, what was he going to do, fire me? Sometimes in life you do things you wouldn’t dream of doing if you thought about them. What an arse I am. Whatever the reason, the holidays can be rough for some. Bills, stress, illness, heartbreak, tragedy or an accident involving a large pair of pliers; all these things don’t care what time of year it is. 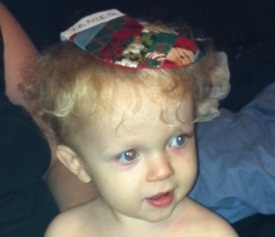 But there is a threshold you cross when you’re a parent. A point when the holidays are no longer for you. They’re now for your kids, for family. Downtrodden parents then have to decorate their faces with the most convincing smiles they can summon for others. 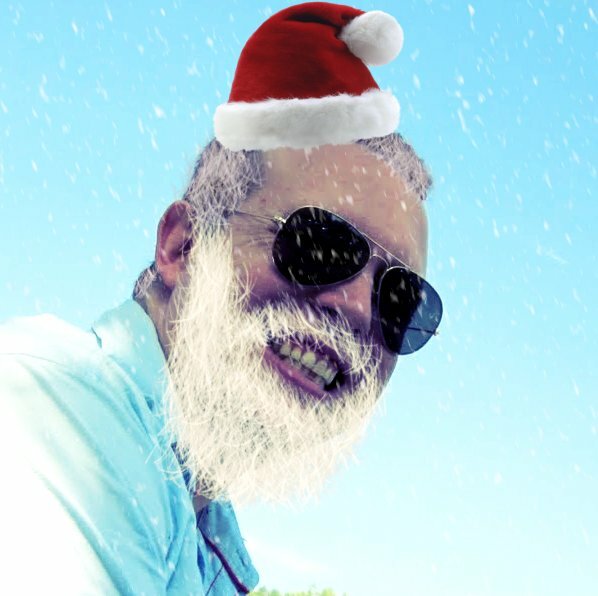 Hopefully, if they keep at it long enough, their cheeks will find a lightness in a festive moment and float up into a smile that doesn’t need the internal duct tape that keeps up appearances. If you’re headed into a rough holiday season, with an emotional stocking pre-loaded with personal coal, just keep smiling. 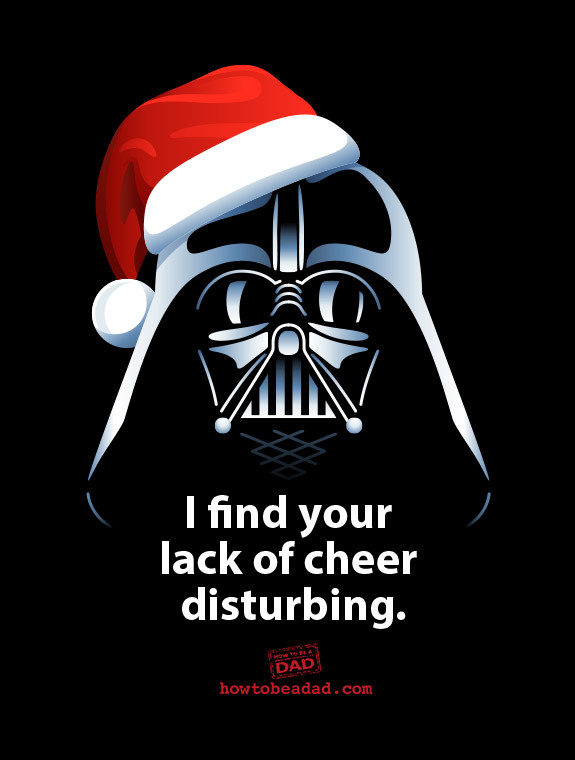 If you think Darth Vader Santa would find your lack of cheer disturbing, you know you’re really being a holiday turd. And he can choke you with the Force, so make it a good smile. As the title suggests, I’ve stolen this post wholesale from the hilarious http://www.howtobeadad.com/ they’re very funny guys and as in this case speak much truth. I’ve been a Grinch for years but my kids deserve more from me.